A bag big enough to fit an A4 folder in. I use to take quite a small bag around Uni and carrying your files and books around all day becomes really hard work. My bag is just big enough to fit my ring binder folder in and all my other bits and bobs. A ring binder: When it comes to taking notes, some people use not books but I prefer to use a note pad and ring binder. I also use dividers to split my modules then after each lecture I rip out my notes and put them into the right section. This way when it comes to revision all your notes from each module are all together in lesson order. A few pens + a highlighter: There is nothing worse in the middle of an important lecture when your pen runs out, so have some extras at the ready. I also bring a highlighter to go over important stuff such as websites, books and key information. This is really helpful when you go to write assignments and revision. Lip balm and deodorant: You never know when it might be a humid day. I always bring a spray of some form and some lip balm just to freshen myself up throughout the day. Phone charger/laptop charger: If your setting yourself up for a long day of working away, chargers are key! There have been many (and I mean many) times where I’ve being running around asking everyone for a charger because my phone is on that sacred 1% of death. Memory stick: Sometimes moving documents from Uni computer – laptop can be a nightmare over the internet, so I always make sure I have a memory stick handy. 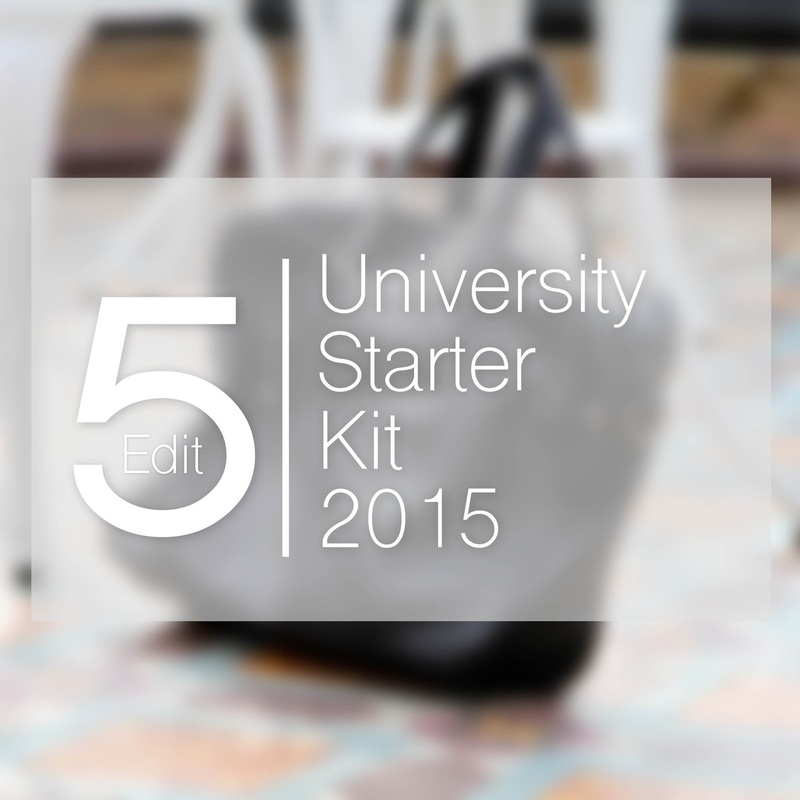 What do you keep in your University bag?